If you discover that you have SPAM traps, your IP address is blocked, and you are quickly looking for the next steps before your company’s quarterly revenue is cut in half, the below information is for you. The first order of business is to identify the source of the breach and close it up before you do anything else. 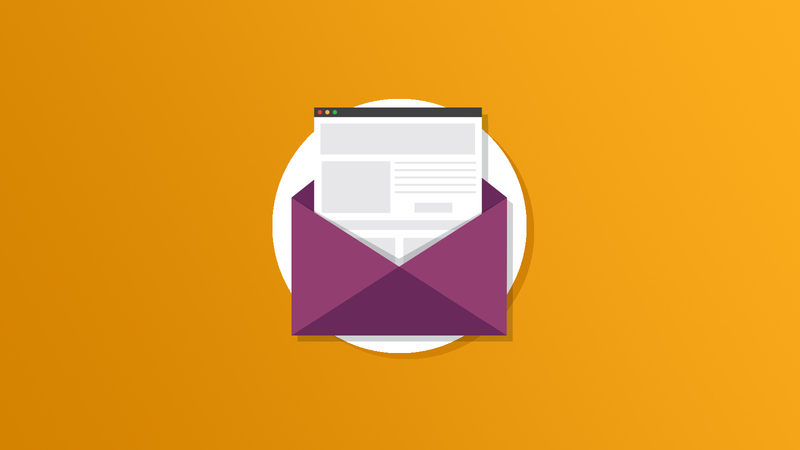 Limiting your risk of contracting SPAM traps is fairly simple; follow the best practices for acquiring and sending email marketing messages. That said, I fully understand that best practices are typically the first casualty of any revenue based meeting. With that in mind our guest series will give you the best bet options to limit your brand’s risk of tripping a SPAM trap. SPAM traps are by definition a secret, known only to the owner of the SPAM trap address. Finding that you have one or more in your database can be very surprising and at the same time somewhat discouraging considering the penalties. Read on to learn the most common ways SPAM traps end up in marketers’ databases. In an effort to help people better understand SPAM traps, their associated risks, and the practices that should be followed to avoid them altogether, BriteVerify Email Verification partnered with Travis Wetherbee, former postmaster at Hotmail and current anti-SPAM advocate and deliverability expert. We at Email on Acid are excited to host this four-part blog series on SPAM traps!